Arthur Darvill (Rory Williams from Doctor Who) performs ‘The Ballad Of Arthur Darvill’, sung to the tune of Let It Go from Frozen for the Matt Edmondson Show on BBC Radio 1. It’s fun, listem him! Let him go and be whatever he wants to be and be whoever character he wants to play. This fan-made video with BBC clips from the first 7 years of the New Who features Christopher Eccleston, David Tennant and Matt Smith as the Doctor and also Billie Piper (Rose Tyler), Freema Agyeman (Martha Jones), Catherine Tate (Donna Noble), Karen Gillan (Amy Pond-Williams), Arthur Darvill (Rory Williams), Alex Kingston (River Song / Melody Pond) and Jenna-Louise Coleman (Clara Oswald). Indeed, how do you start a Triceraptos? 😀 Do you remember the episode Dinosaurs on a Spaceship well enough to respond without watching the video? What happened with Rory’s father? 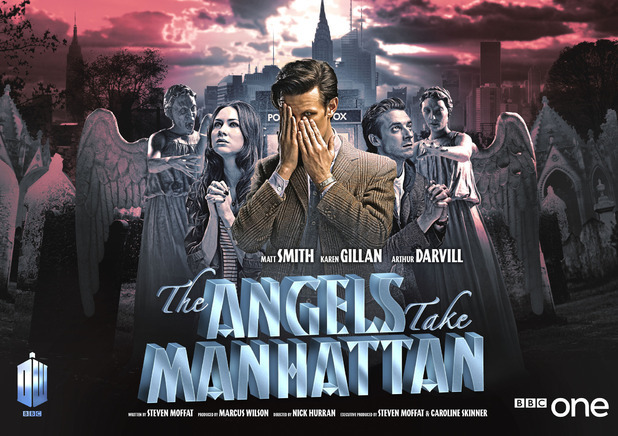 The episode ‘The Angels take Manhattan’ left (at least) one thing open: what happened with Mark Williams, Rory’s father, and the Ponds after they got 50 years before they were born. There was an unshot scene by Chris Chibnall that was supposed to clear such thing, but it was put on tape. Accordingly to this video/cartoon uploaded on Youtube by the BBC team, Rory send a letter to his father explaining why he and Amy will never return from their trip. The guy that delivered the mail was… their son. Their adopted son. You must already know about the Weeping Angels, those creatures that you see as statues, that moves in the moment they are not observed by any living creature and that feed with the temporal energy got from their victims in the moment they are sending them back in time. They move unnoticed, in the dark and they attack everyone. They are the perfect predators, they survived in that way from the beginning of the Universe. And in the moment you blink and you have an Weeping Angel around you are screwed: you have all the chances to be take from you temporal era, to get somewhere, lost in space and time, and to live your remaining years as you can. They first appeared in the new series of Doctor Who in season 3, episode 10, but they have appeared since a few time. And in the fifth episode of season 7 they brought the end to the Ponds, Doctor’s companions. The story starts as a mystery novel that take place in Manhattan, New York city: a rich guy hires a detective to find more information about the angels that moves when you are noticing them, he arrives to a building where he find himself as old man… than the Angels zip him back in time. The text for the book wasnâ€™t legible onscreen but it contains lines from the novel itself. In Central Park, New York city, year 2012, the Doctor, Amy and Rory went to a picnic and the Doctor read loud a book written by Melody Malone. Rory goes to get some coffee, he finds some Angels that take him by surprise… and the Doctor reads about his adventures in New York, 1939 AD, and the meeting with River Song in the book he was reading for Amy. 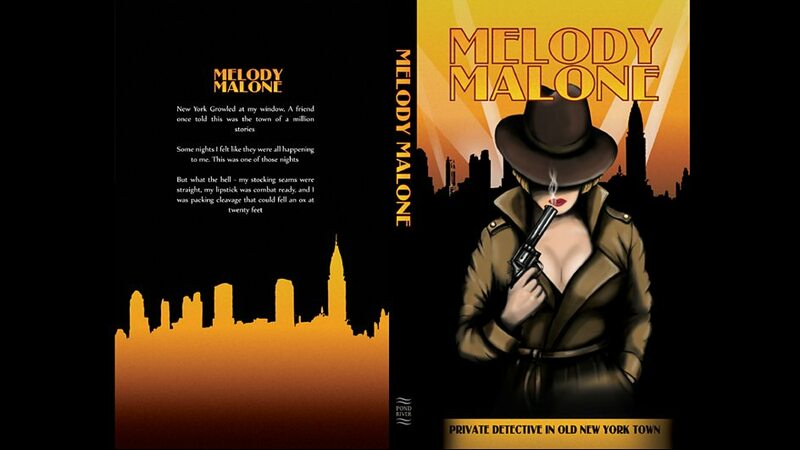 Considering the time travels and the surprises they often offer, it’s not so unexpected that River Song is the real writer of the book and Melody Malone is just a nickname. The Doctor and Amy got hardly in the year 1939 because of the temporal distortions that filled the city, they succedded in saving River and finding Rory… both versions: the one know by everybody, as a young guy, and the old one, as an old man in his dying bed. The building from the beginning of the episode was a farm for the Weeping Angels and the city that never sleeps, New York, was the perfect place to feed (almost) not noticed. Watching Rory dying of old age they reach to a fix point in space and time, isn’t it? With the Angels expecting them at the door and the Liberty Statue on the window. The only way to solve the problem was to create a paradox, and Rory decided to die as young man, jumping from the top of the building. Love made Amy to join him. They saved the situaton, the Weeping Angels disappeared from New York and the events from the beginning of the episode to that point were lost. The timeline was reset. Anyway, Rory and Amy lived the rest of their life far away from the Doctor, but together, until the end. You’ll have to watch the ending of the episode to find out why and how. Their grave is New York. I am a little sad becauseÂ Amy ÅŸi Rory left the show, they brought a new glamor in the Doctor’s life, but it was unavoidable to find their own way in one moment or another. The Doctor will have to redefine all over again after meeting his new companion (in the Christmas Special) impersonated byÂ Jenna-Louise Coleman, as he always had done. On the other hand, I hardly expect the episode from the end of December and the ones from next year. Among the actors there are:Â Matt Smith (The Doctor), Karen Gillan (Amy Pond), Arthur Darvill (Rory Williams), Alex Kingston (River Song), Mike McShane (Grayle), Rob David (Sam Garner), Ozzie Yue (Foreman), Bentley Kalu (Hood 1), Burnell Tucker (Garner 2). The director is Nick Hurran, the producer is Marcus Wilson, the writer is Steven Moffat. Watch Doctor Who The Angels Take Manhattan LIVE! 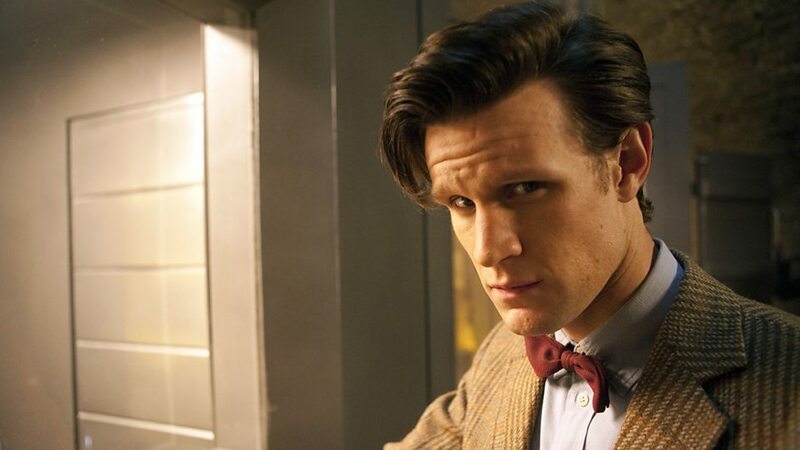 Â Intrigue and adventure as the Doctor, Amy Pond, Rory Williams and River Song face the Angels in Manhattan. You can find the full gallery on BBC. Rory, the Doctor and Amy return in The Power of Three. The Power of Three is the Pondsâ€™ penultimate episode. And, finally, an image that does not appear in the main gallery: the Doctor, Amy and Jemma Redgrave (left) that debuts as UNITâ€™s Kate Stewart. As you may already know, Jemma Redgrave is making a debut as UNITâ€™s Kate Stewart. I remember the UNIT from the previous series of the new Who, and they are back in this week episode of Doctor Who. UNIT was originally a military organisation formed to deal with â€˜the odd and the unexplainedâ€™, which normally meant fighting alien invasions with the Doctor leading from the front. As said, executive producer and head writer Steven Moffat is delighted that UNIT returns in The Power of Three. 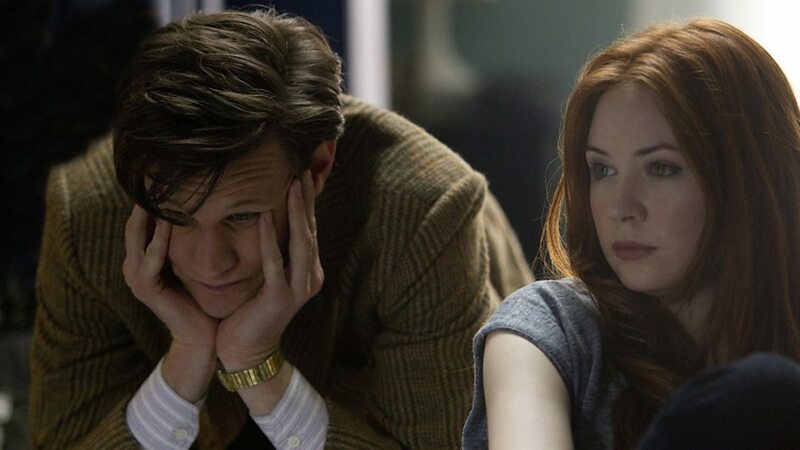 The Amy and Rory’s exit is close, only 2 episodes until them. There were some rumors about it, we know there are Weeping Angels involved and that Steven Moffat rewrote the ending adventure for the current Doctor’s companions. Anyway, the exit was described as ‘very final’, something like death. Considering that the Angels are present, and that their almost perfect defensive system, everything can happen.Â Some time ago I’ve read some rumor that Rory was sent back in time by the touch of an Angel and the next time he met Amy was an old man. Of course, that may not happen. It can be a happy ending, with Amy and Rory aging together, having a long and happy life. River Song, their Time Lord daughter, is known to appear in the fifth episode, The Angels take Manhattan. Considering that she’s Doctor’s lover, the best ending for Amy and Rory is to let them know they are going to be… exactly… grandparents… It may be a great ending for the first part of season 7, a surprise, just before the Christmas Special and the break to the episodes next year. As I got used in the last Doctor Who series (last season the big surprise before the break was to let Amy and Rory know that River Song was their daughter), the announcement about their grandson (or granddaughter) would be something to expect for. On the other hand… a new Companion was announced. The actress is Jenna-Louise Coleman, the beautiful brilliant girl from The Asylum of the Daleks. The human transformed into a Dalek. The gallery can be found on BBC here. You know about the hateÂ between the Doctor and the Daleks, right? You might never believe that the Parliament of the Daleks would ask the Doctor to save them, but that happened in the first episode of the series 7. The Asylum of the Daleks, the place where all the insane and the uncontrollable of the Daleks had been sent for ages. The place where the “normal” Daleks were so afraid to go they had to send their Nemesis in order to find out about the strange signal being send from there. The place where a spaceship penetrated the force field surrounding the planete and crashed on the surface, whereÂ a beautiful girl-junior entertainments manager was hiding out for an year in the wrecked spaceship hacking the most advanced warrior race the universe has ever known. Finally, the place were we all meet the future Doctor’s companion,Â Jenna-Louise Coleman. Surprise! You were wrong to expect to meet her after Amy and Rory’s departure in the fifth episode… but that’s the beauty of the time travel: you don’t always meet in the same order. Remember the Doctor’s and River Song’s story.Â It’s too fast to say if the new companion’s story is going to happen the same, but the expectations to watch as it happens are GREAT! Have you watch the episode? Than you already know the story. If you haven’t yet watch it you should know that the Doctor, Amy Pond and Rory Williams were kidnapped and taken to theÂ Parliament of the Daleks. In order to save the Daleks (and themselves), they were send to the Asylum of the Daleks to stop the force field surrounding the planet in order to be purged by the Daleks from the spaceship from the orbit. They had help from the brilliant girl hiding on the surface, and the Doctor decided to try and save her also. And… that’s all what I am going to say. I don’t want to spoil the surprise for the people that haven’t watch the episode. It’s a great story, I enjoyed watching it. 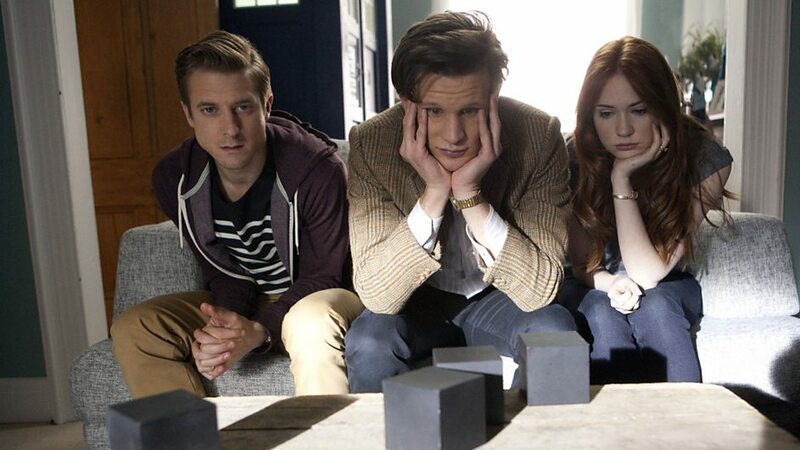 That’s going to happen soon, the departure of the Ponds, just five episodes from now, and it’s a little sad. Fourth of five part of the mini-adventure called Pond Life. ItÂ features the Doctor, Amy, Rory and some surprise familiar faces! Enjoy watching it.Â The first part isÂ here, the second isÂ hereÂ and third is here. This is the third part of Pond Life, the new 5 part mini-adventure. It feature the Doctor, Amy, Rory and some surprise familiar faces! En route to visit the Ponds the TARDIS’ Helmic Regulator malfunctions, leaving the Doctor popping up everywhere in time and space. Will he ever make it back to them? The first part isÂ here, the second isÂ here. Are you ready? 🙂 Really ready? Asylum of the Daleks, the new Doctor Who adventure, will have the premiere on BBC One on Saturday 01 September at 7.20pm. This is the second part of Pond Life, the new 5 part mini-adventure, with a new part every day, featuring the Doctor, Amy Pond, Rory Williams Pond and some surprise familiar faces! As you already knowÂ Pond Life is the new 5 part mini-adventure, with a new part every day, featuring the Doctor, Amy Pond, Rory Williams Pond and some surprise familiar faces! Go along with the Ponds to visit the TARDIS’ Helmic Regulator malfunctions, leaving the Doctor popping up everywhere in time and space. Are you ready for the new Doctor Who spin-off: Pond Life? Pond LifeÂ is a new five-part mini-series spin-off focusing on the lives of Amy Pond and Rory Williams, with one webisode available every day next week (the last week of August) at midday. The new mini-episodes will be available to watch on BBC One YouTube Channel, onÂ the officialÂ Doctor WhoÂ websiteÂ and here too,Â hopefully, between Monday the 27th and Friday the 31st of August. They will also beÂ available on the BBCâ€™s Red Button prior to the Doctor Who series 7 opener on September the 1st. 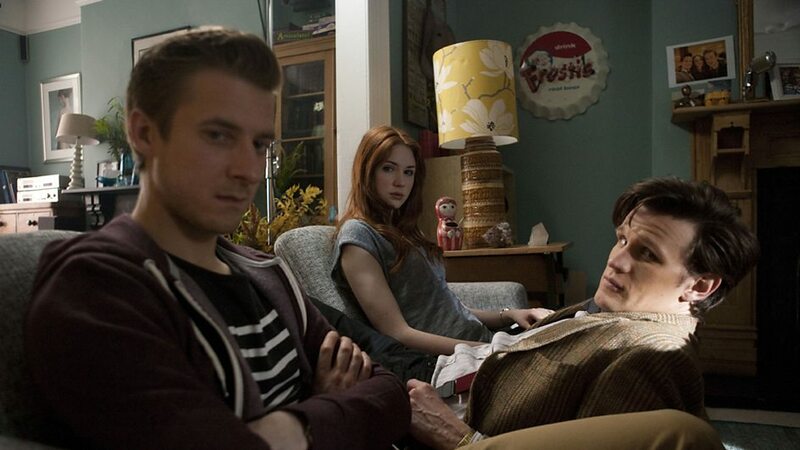 Â Karen Gillan (Amy Pond) and Arthur Darvill (Rory Williams) introduce to BBC the dramatic, funny and fantastic Pond Life, a five-part mini-adventure featuring the Doctor, Amy and Rory. 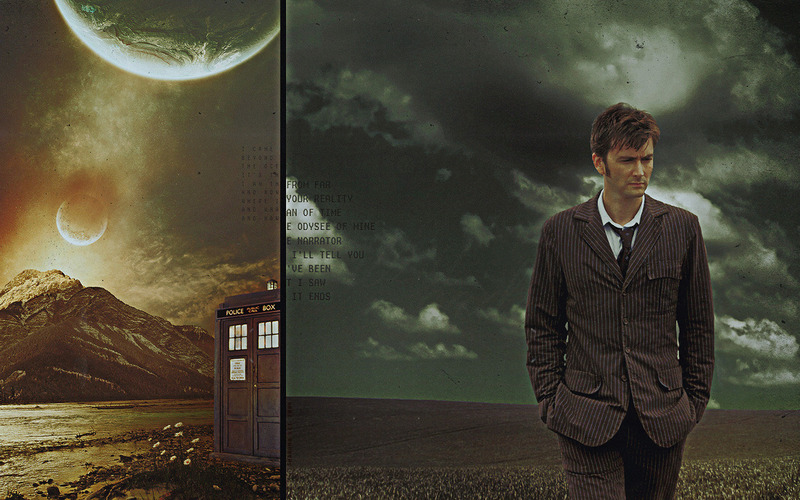 Rumors have existed about parts of the previous series, alternate screen plays have been written and put into pictures in order to keep the mystery until the final moment, when the episodes were released. Well, during today Steven Moffat told Digital Spy that he “completely” rewrote the pair’s last scenes in upcoming episode, ‘The Angels Take Manhattan’. Considering the reactions of the actors I hardly expect to watch the episode… I hope you feel the same. “It was like getting the last chapter of the best book you’ve ever read and being really surprised by the ending… and really satisfied,” explained Rory actor Arthur Darvill. “It was pretty emotional. It was announced that Arthur Darvill (Rory Williams Pond) will soon be appearing alongside Lewisâ€™s Laurence Fox in the first ever West End production of Jonathan Lewisâ€™s Our Boys. The play is an account of the experiences of five young soldiers recuperating from injuries sustained in battle. It will open at Londonâ€™s Duchess Theatre on Wednesday 3 October, but preview shows will begin at the Duchess on Wednesday 26 September and the play’s West End run will come to an end on Saturday 15 December. Our Boys, which was named Best New Play at the 1993 Writersâ€™ Guild Fringe Awards, sees the injured troopsâ€™ quiet life of TV and light-hearted banter shattered by the arrival of an unwanted authority figure in their midst: a young, hard-line officer straight from Sandhurst. Rounding out the cast are actors Matthew Lewis, better known as Neville Longbottom in the Harry Potter films; Cian Barry, who appeared in ITVâ€™s Titanic mini-series; and stage talents Jolyon Coy and Lewis Reeves. It’s not much until the broadcast of the next season of Doctor Who, but until then the cast and creative team headed down to Comic-Con for a presentation and panel. They talked about what to expect on upcoming episodes, the new companions and more. 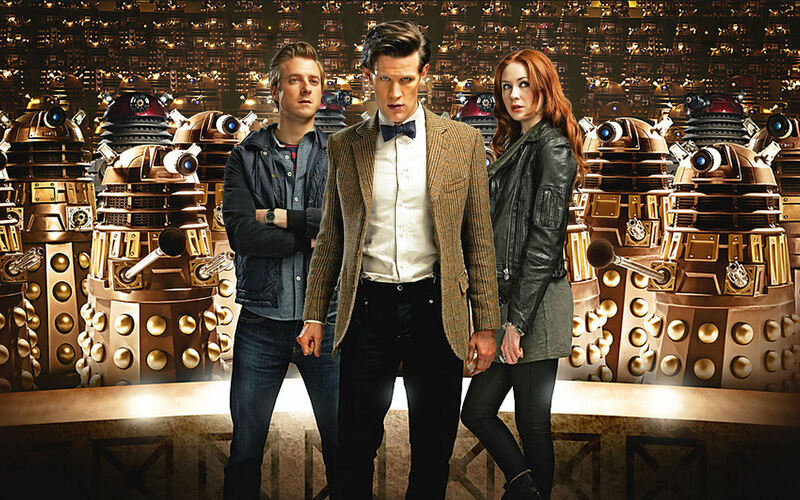 As you know, this season will see the last days of the Ponds, with Amy Pond (Karen Gillan) and Rory Williams (Arthur Darvill) returning for their final rollercoaster voyage with The Doctor (Matt Smith), and then see a dramatic turn of events when The Doctor meets a new companion, played byÂ Jenna-Louise Coleman. During this interview, showrunnerÂ Steven MoffatÂ and producerÂ Caroline SkinnerÂ talked to the press about being half-way through in shooting this new season, what fans can expect from the upcoming episodes, how epic it is to say goodbye to Amy and Rory, how emotional the read-through was for the final episode with The Ponds, why New York was the perfect place for their farewell, what makes time travel into the past more fun than time travel into the future, and how the introduction of Jenna-Louise Colemanâ€™s companion has changed things. Â With their final episodes approaching, the Doctor Who stars tease Amy Pond and Rory Williams’ departure from The Doctor’s life. Tell me: have you have ever watch or read a story about a great hero (who saved the world or the history or the entire Universe) that was alone and had almost nobody around him?Â If there are any such stories they are anonymous. The reason is very simple: there was no one there to tell (us) the story. 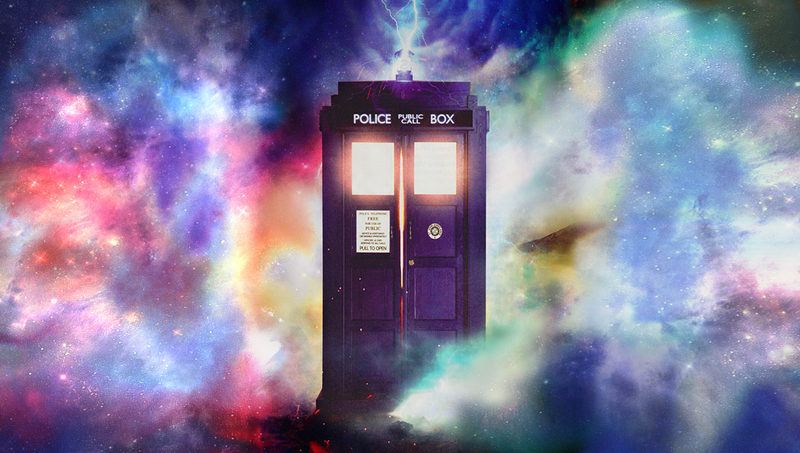 All the good stories have been told by others… and the Doctor stories are not exceptions. Doctor Who head writer Steven Moffat says the series tells the story of the Doctor’s companion, rather than the Time Lord himself, and that the thought of the Doctor travelling alone is “depressing” and “unhealthy”. Current companions Amy Pond and Rory Williams – aka Karen Gillan and Arthur Darvill – are setÂ to leave the show partway through the upcoming series, withÂ Jenna-Louise ColemanÂ starting a new chapter when she makes her first appearance in the Christmas special. Â Arthur Darvill (Rory Williams) filming a scene at Bethesda Terrace in Central Park on April 11, 2012. He’s looking back at the “angel” on top of the fountain. In scene from series 7, episode 1, Rory Williams gets into a London bus with a letter to deliver. Â From episode 1 of series 7. Filmed April 4th, 2012 outside the Pond Residence in Cardiff. As Caroline Skinner revealed at the official Doctor Who convention in Cardiff andÂ Digitalspy.co.ukÂ says, the shooting location for the fifth episode of seventh series of Doctor Who will happen in New York. It will mark the final episode for Amy Pond and Rory Williams and it marks the return of the Weeping Angels.